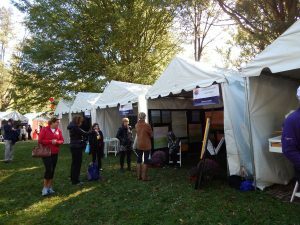 MPAartfest 2018 will be held Sunday, October 7, 2018 in McLean Central Park. 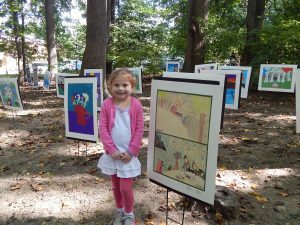 Sponsorship of MPAartfest and our Soirée Celebration makes an impact far beyond these events and enables MPA to continue providing award-winning programs for our community including: critically-recognized contemporary art exhibitions, over 200 popular art classes each year, and MPA’s ArtReach program in partnership with Fairfax County Public Schools, as well as local non-profit groups. 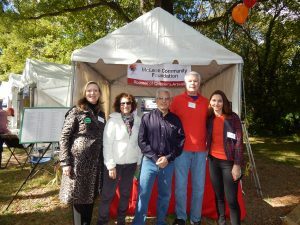 Thank you to our lead community sponsor, McLean Community Center.